A bottle that I made and gifted to a friend! When I was a child, my Nana would make herself a cup each day in her beautiful gilt-edged china cup with the matching saucer. I would watch transfixed as she tipped a small spoonful of sugar into the dark liquid and stirred gently, the spoon tinkling inside the mug. The milk would be next, making a graceful spiral swirl until it blended with the rich tea. 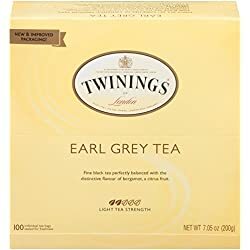 While I tasted Irish Breakfast and other dark, bold teas with no great impression, I truly enjoyed my first taste of Earl Grey Tea. The aromatic bergamot lit up my wee palate just as much as the caffeine lit up my little five-year-old brain! 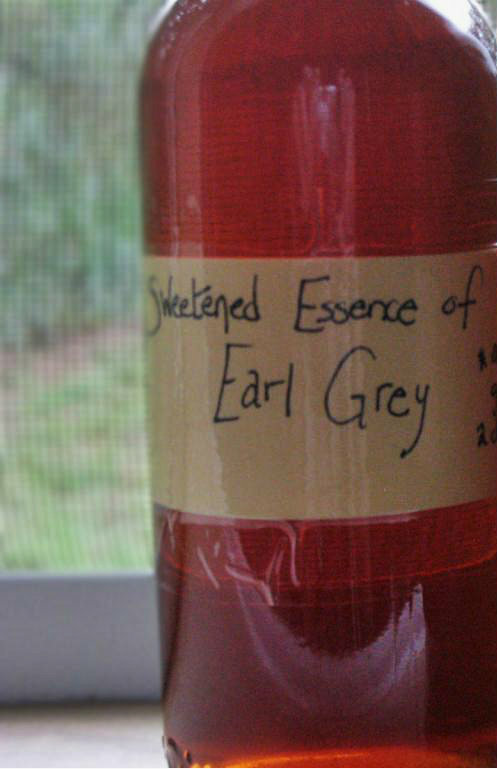 I still love Earl Grey and have it often. I have both regular for daytime, and caffeine-free for evening cups…as well as a fine cordial for when-so-ever I choose! 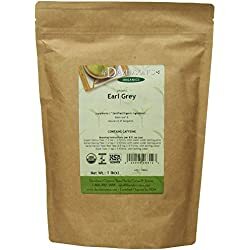 You can make your own Earl Grey Cordial – it is easy, and makes a wonderful gift to give a tea aficionado! Let it sit at least one month, and try to get it strained before six weeks has gone. Strain the lovely brown vodka into a cleaned bottle (squeeze out the tea bags as well). You can taste it right now, but it won’t be very good yet – unsweetened, strong, bitter, and full of tannins! Stir until the sugar is completely dissolved and remove from heat. Allow it to cool. Add a bit of simple syrup to your cordial, taste it, and keep adding syrup until you are pleased with the flavor! 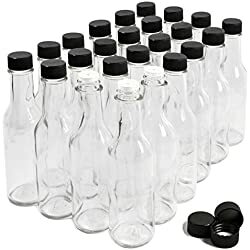 If it is still too bitter, or the alcohol flavor a bit too strong even after you add the simple syrup, try adding a bit of water. Mix well, taste again. Sometimes you need to let the bottle sit and allow the flavors to meld. Pick it up again in a week, taste, adjust to your preference with more simple syrup or water, and ta-da! I haven’t tried it yet, but I assume this procedure would work with any other kinds of tea bags, from herbal to green tea to beyond. If you want to review different ways of cordial making, check out this post!